1. The August Christmas Friday January Saturday Sunday bank holiday date of birth eighth first fourteenth seventeenth sixteenth thirtieth twelfth I don't know day of the month falls on a Friday. 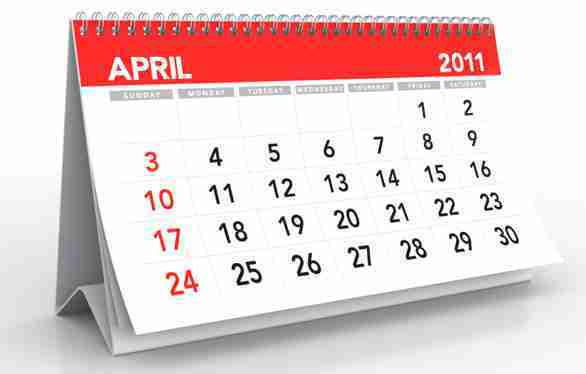 It is also the day of the month that April Fool's Day falls on. 2. The second Tuesday of the month is the August Christmas Friday January Saturday Sunday bank holiday date of birth eighth first fourteenth seventeenth sixteenth thirtieth twelfth I don't know . 3. I can't come on Friday, the first, but I can come the following Friday, on the August Christmas Friday January Saturday Sunday bank holiday date of birth eighth first fourteenth seventeenth sixteenth thirtieth twelfth I don't know . 4. I think that the twenty-second is a August Christmas Friday January Saturday Sunday bank holiday date of birth eighth first fourteenth seventeenth sixteenth thirtieth twelfth I don't know . 5. The last August Christmas Friday January Saturday Sunday bank holiday date of birth eighth first fourteenth seventeenth sixteenth thirtieth twelfth I don't know in the month is the twenty-fourth. 6. I have a reservation for two nights, from Thursday the fourteenth to Saturday the August Christmas Friday January Saturday Sunday bank holiday date of birth eighth first fourteenth seventeenth sixteenth thirtieth twelfth I don't know . 7. The last day of the month is the August Christmas Friday January Saturday Sunday bank holiday date of birth eighth first fourteenth seventeenth sixteenth thirtieth twelfth I don't know . 8. The twenty-third is a August Christmas Friday January Saturday Sunday bank holiday date of birth eighth first fourteenth seventeenth sixteenth thirtieth twelfth I don't know . 9. Most people in France go on holiday in August Christmas Friday January Saturday Sunday bank holiday date of birth eighth first fourteenth seventeenth sixteenth thirtieth twelfth I don't know . 10. The twenty-fifth of December is August Christmas Friday January Saturday Sunday bank holiday date of birth eighth first fourteenth seventeenth sixteenth thirtieth twelfth I don't know Day. 11. Please write your August Christmas Friday January Saturday Sunday bank holiday date of birth eighth first fourteenth seventeenth sixteenth thirtieth twelfth I don't know on the card. 12. New Year's Day is the first of August Christmas Friday January Saturday Sunday bank holiday date of birth eighth first fourteenth seventeenth sixteenth thirtieth twelfth I don't know . 13. Valentine's Day is the August Christmas Friday January Saturday Sunday bank holiday date of birth eighth first fourteenth seventeenth sixteenth thirtieth twelfth I don't know of February. 14. May Day is a August Christmas Friday January Saturday Sunday bank holiday date of birth eighth first fourteenth seventeenth sixteenth thirtieth twelfth I don't know , a day off school and work. 15. St Patrick's Day is the August Christmas Friday January Saturday Sunday bank holiday date of birth eighth first fourteenth seventeenth sixteenth thirtieth twelfth I don't know of March (for Ireland only).